Two years ago when I reported from Strata NYC I shared how new data prep technologies were bringing data integration and data quality capabilities to business users. 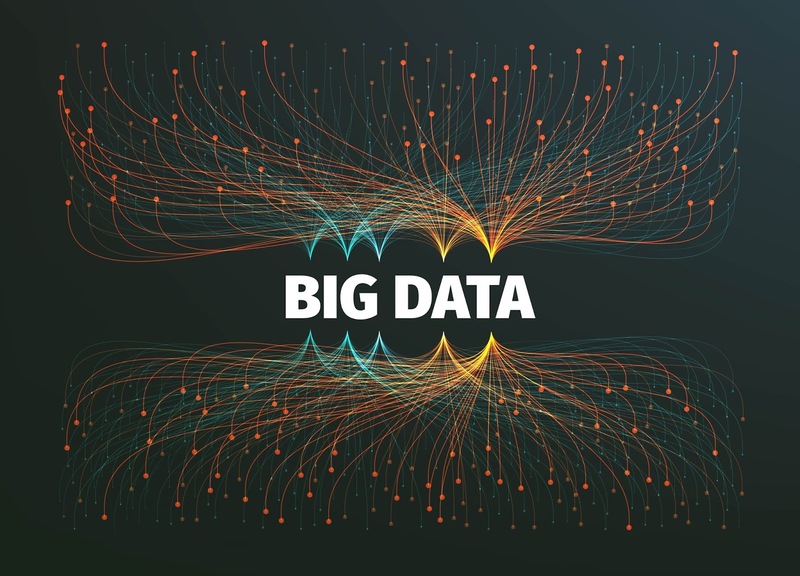 Instead of waiting for IT to ETL experimental data into the data warehouse or data lake, business users apply tools like Tableau Prep, Trifacta Wrangler, or Talend Data Preparation, to perform profiling, cleansing, and integrating data on their own. This trend continued at last week's Strata Data Conference as vendors are expanding their capabilities and services inby applying their technologies to business specific use cases. Informatica demoed me Informatica Data Catalog embedded with Claire, an "AI inside" that self classifies data and makes it easier for end users to find data sources and subject matter experts. The CEO of MemGraph demonstrated a real time graph database used to find anomalies and customer relationships. 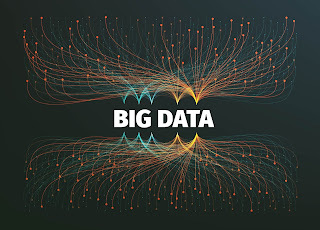 Cloudera discussed with me how they now support a portfolio of big data platforms enabling enterprises to grow, connect (as in IoT), and protect business. I spoke with Impetus about transforming the enterprise data warehouse and about leveraging data streaming analytics to drive competitive advantages. Then I met with Kinetica to learn about their GPU based database that supports real time loading and querying location and other complex data sets. There are certainly challenges to review, pilot, and select technologies for complex use cases but there are maturing data and analytics solutions available. But doing nothing is no longer an option. The database world is no longer "flat" with only SQL databases, batch processing ETLs, and solutions that only the top skilled database engineers and data scientists can leverage.